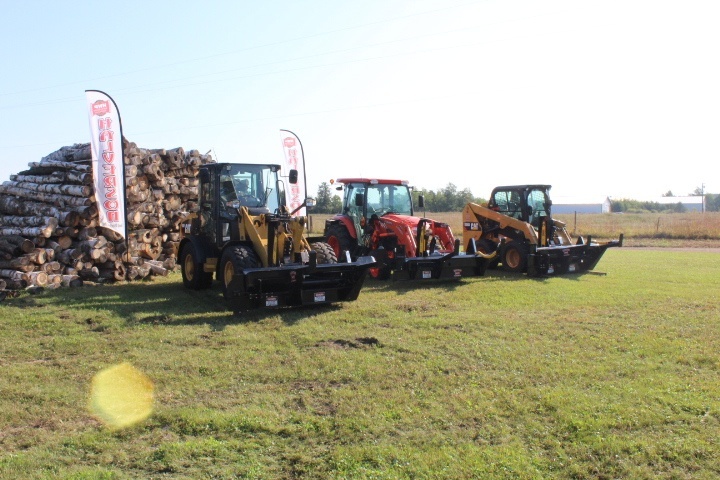 Streamline your operations with the help of Halverson Wood Products in Pine River, MN! We are proud to offer a family of products; patented and produced in the U.S. These machines offer one man, in cab safety processing. 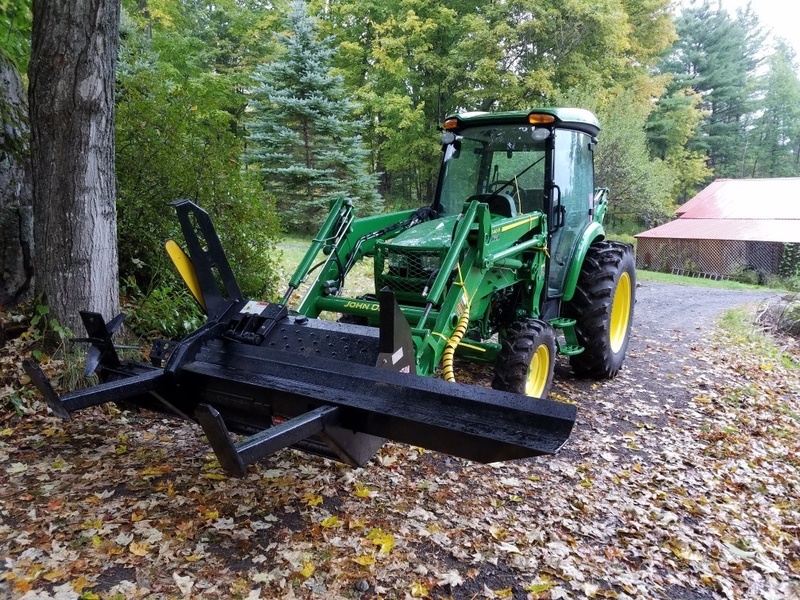 They are easily set up; have simple controls and can process wood right into a truck or trailer. Our processors minimize the overhead and equipment cost you spend in every project. 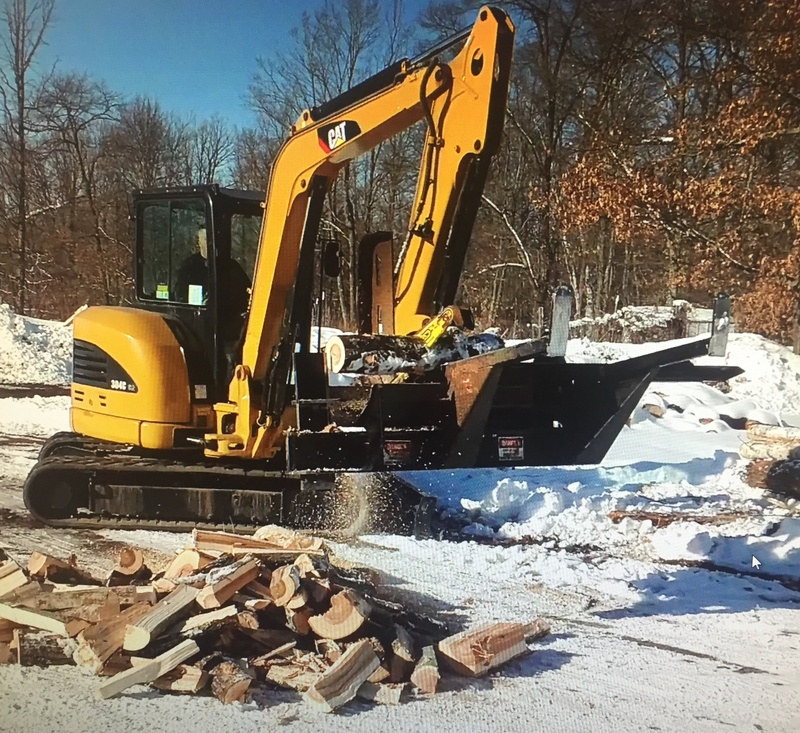 Save valuable work hours spent on cutting and splitting wood with the HWP-140B and HWP-120 Skid Steer Firewood Processor of Halverson Wood Products! 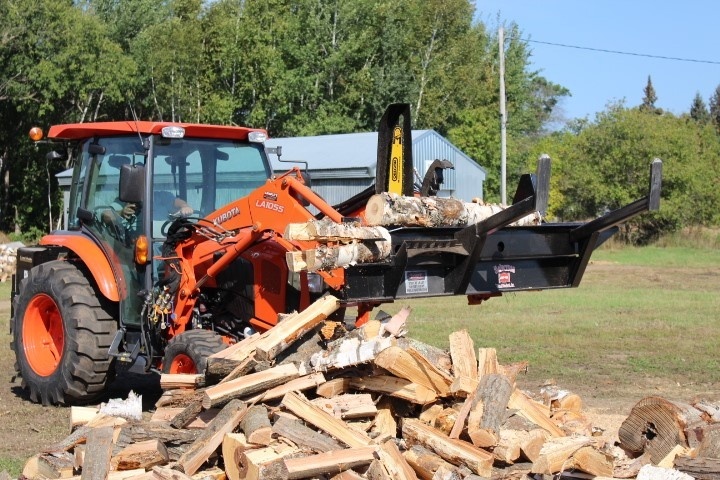 Priced with the homeowners and farmers in mind, our firewood processors offer an initial cost that can save you thousands in manpower and equipment rates. So, what are you waiting for? Switch to our product today! 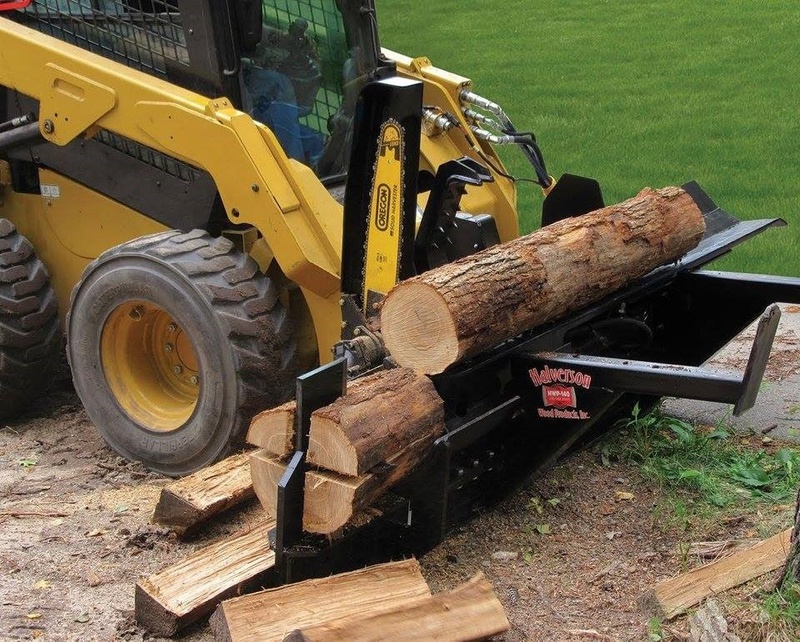 For a quick overview of our skid steer firewood processor, please continue browsing through this website.